Now more than ever people are giving up meat and all other animal by-products in favour of a totally cruelty-free lifestyle. If you choose to go vegan, this way of life doesn’t just translate into your meals, but many other day-to-day aspects including clothing and beauty buys. In the big wide world of makeup, these products are trending even amongst non-vegan women because they are typically more eco-friendly and free of nasty chemicals. 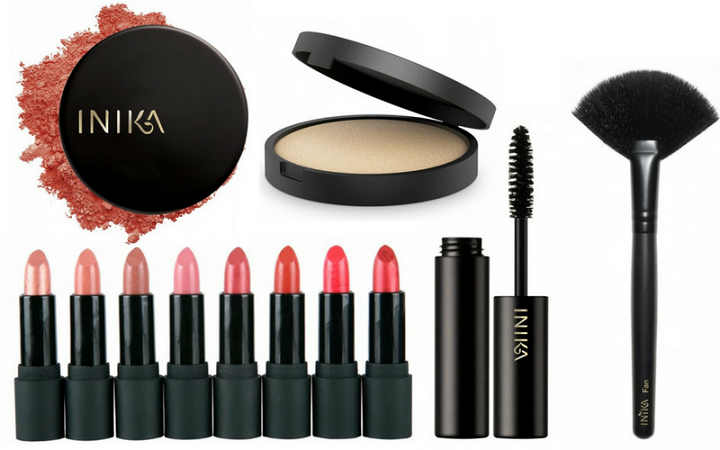 100% Aussie owned Inika: this local brand of cosmetics started up over a decade ago in Sydney. Since then, they’ve made a name for themselves in the world of mineral cosmetics, with their high-quality products and huge selection of shades, finishes and more. All their products are vegan, halal, cruelty free and organic certified. Seeing as most of their makeup is also mineral, they’re perfect for daily use, even if you’ve got acne prone or sensitive skin. RY.com.au’s favourite Inika products include their Baked Mineral Foundation and Certified Organic Vegan Lip Glaze. Miranda Kerr’s KORA Organics: If you haven’t yet tried any of the products from Miranda Kerr’s organic skincare range, firstly–where have you been? Secondly, what are you waiting for? All but two of the brand’s stunning skincare options are certified vegan. 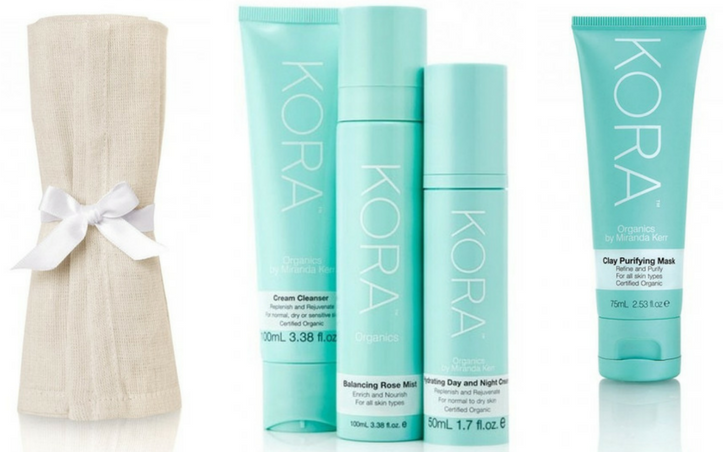 Women who have converted to KORA applaud the gentle feel their cleansers, moisturisers and masks have on the skin. They’re never overwhelming or thick-feeling, but still manage to really work. If you have no idea where to start, RY.com.au recommends giving one of their 3 Step Systems a trial run! 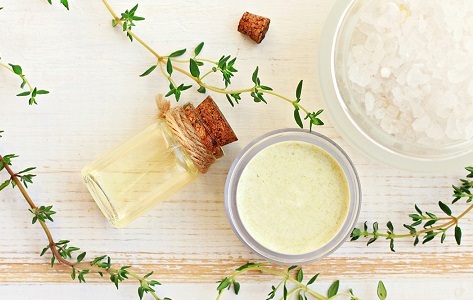 These are catered to various skin types like oily, dry or normal, and feature three products that are sure to help relieve whatever skincare concerns you’re currently facing. For some self-pampering that you can trust is kind to animals, try the Clay Purifying Mask. 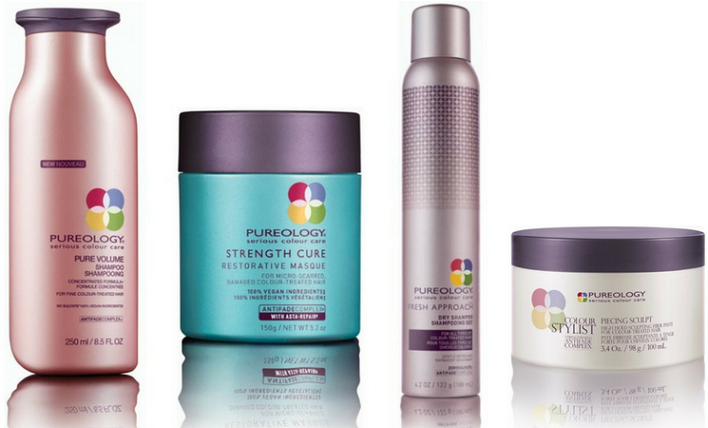 Vegan hair care from Pureology: Vegan haircare can be quite hard to find, especially if you’re one to lean towards salon-quality products. And that’s exactly why Pureology is so popular. The salon quality brand stock a full range of vegan, cruelty-free products that’ll give your tresses a beautiful boost without harming the environment or any animals. They’ve got some amazing colour-saving products in their range, and regimes suited to various hair types that have been designed to take all the guesswork out of purchasing. RY.com.au recommends using the Hydrate Shampoo and Conditioner for general use but there’s also plenty of extra conditioning, setting and styling products in the range.